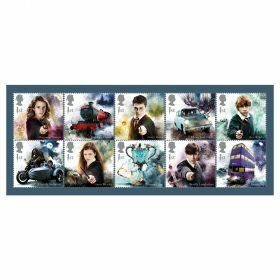 For that extra special Harry Potter gift or collectible – this Character Pack features 5 x Harry Potter Stamps in a specially designed carrier card. 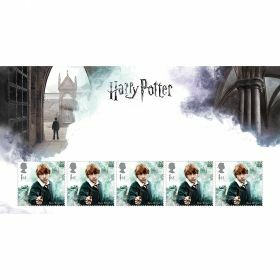 This Character Pack features 5 x Harry Potter Stamps in a specially designed carrier card. 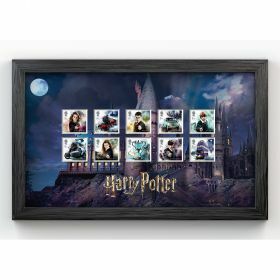 Carrier card features stunning imagery.